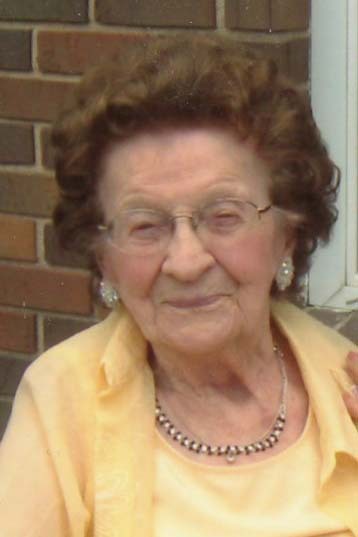 Edna M. Karloff, 107, of Millard, NE, passed away on Monday, September 24, 2018. Her funeral service will begin at 10:30 a.m. on Friday, September 28, 2018 in St. Paul Lutheran Church in Millard, NE. Interment will be in the Mount Auburn Cemetery, Millard, NE. Visitation with the family present will be from 6:00 p.m. - 8:00 p.m. at the Kahler Dolce Mortuary, Papillion, NE on Thursday, September 27, 2018.